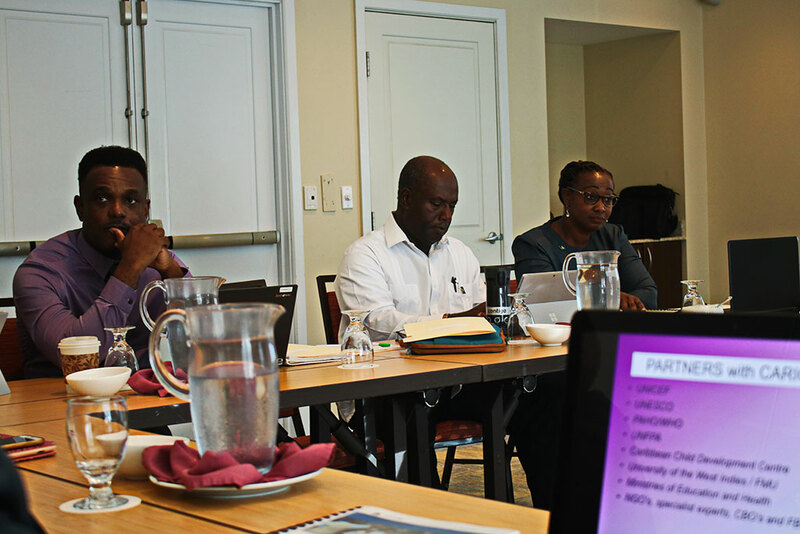 With stakeholder meetings in the three project countries of Jamaica, St. Kitts and Nevis and St. Vincent and the Grenadines now complete, the project team, recently briefed the Project Advisory Committee (PAC) of suggested interventions to improve the dietary patterns of regional consumers. Principal Investigator, Prof. Alafia Samuels, told PAC members, Director Emeritus, PAHO, Sir George Alleyne, Director General Emeritus of the Inter-American Institute for Cooperation on Agriculture (IICA), Dr. Chelston Brathwaite and retired CARICOM Programme Manager, Agriculture and Industry, Ms. Nisa Surujbally, that the project had made significant progress in less than a year. Four meetings and 76 interviews were completed with government, civil society and private sector stakeholders in the three territories. Their suggested interventions were reviewed by the PAC who recommended focus on three areas. The third area will be to work with the private and NGO sector to enhance the availability of healthier foods. The researchers will this year also engage individuals to further understand consumer decision-making. Communications professionals will also be consulted to rebrand “healthy foods” utilising traditional and social media to promote a healthy Caribbean food culture as well as to share project interventions with the wider Caribbean audience. Support for the CARICOM Regional Organisation for Standards and Quality (CROSQ) process to develop regional standards for front of package labelling and promotion of country-level implementation in the project countries is also on the cards. 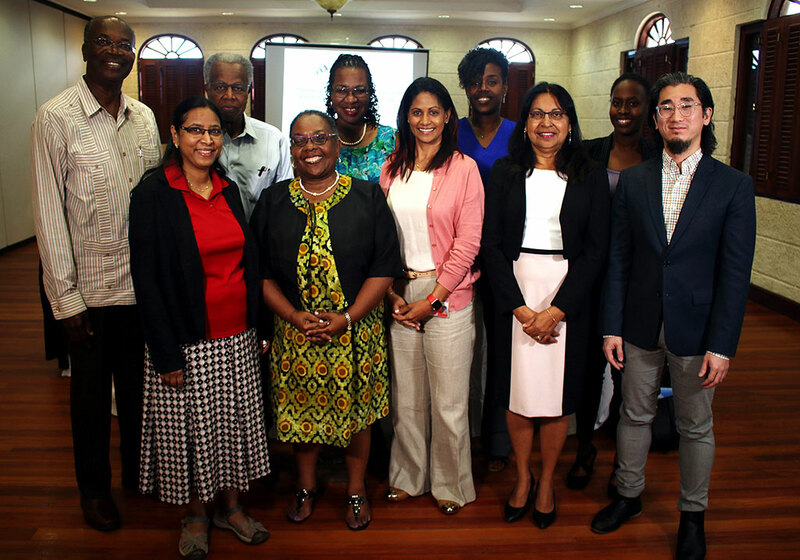 The four-year Household Nutrition Project builds on the outcomes from the “Farm to Fork” project and the findings/recommendations of the Evaluation of the Port-of-Spain Declaration. The aim is to identify and address the “root factors” that influence consumers’ current dietary patterns of unhealthy rather than healthy foods, with emphasis on gender differences.